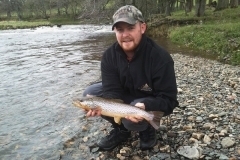 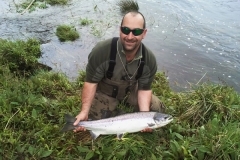 Aswanley offers trout and salmon fly fishing holidays for up to eight rods on the River Deveron for those staying in our self catering holiday fishing lodges: Wester Park, Straitinnan, Jocky Milne’s. Fishing costs £35 plus VAT per rod per day or £150 plus VAT per rod per week. 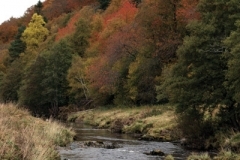 Fishing the Deveron is an ideal place for beginners to learn salmon or trout fly fishing – it is a manageable size, fly fishing tuition is available from an experienced ghillie and its proximity to our self catering cottages means that outings can be as short or as long as you wish €¦ you never know you might be the next Miss Morison, or, if not, the banks of the River Deveron are a lovely place to relax. Like all sports, starting out can appear daunting but many first fish have been caught at Aswanley by children and adults alike. 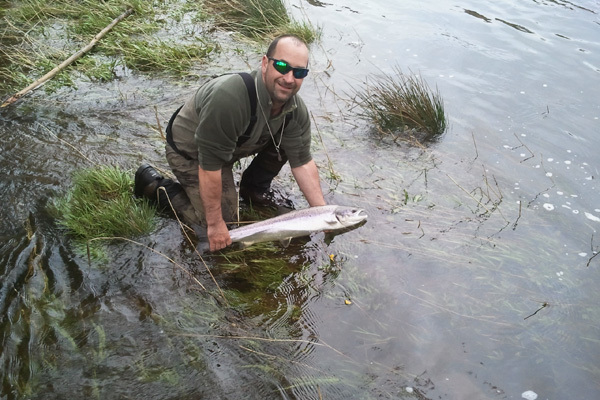 Our ghillie costs £12 per hour plus tip. 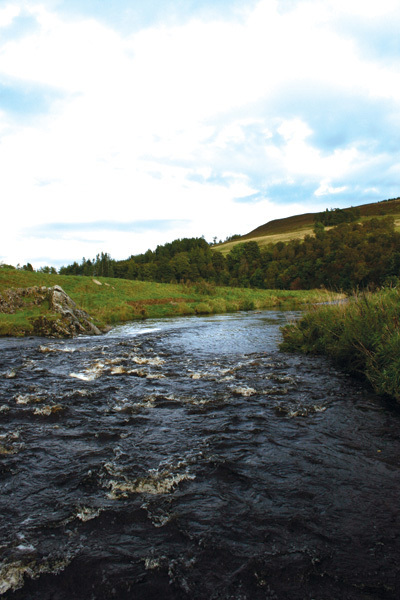 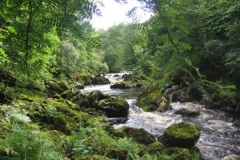 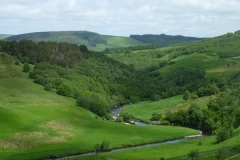 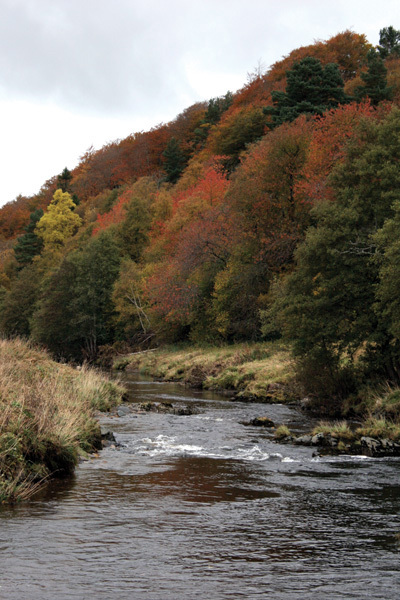 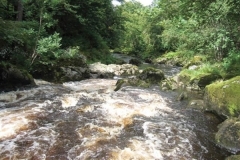 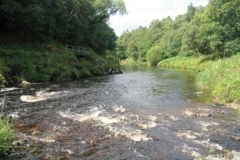 The upper Aswanley beats on the River Deveron fall away from the lower slopes of the Cabrach and fishing them can be something of an adventure – they are uncompromisingly wild but always exciting and attractive with some consistently productive pools along the way. 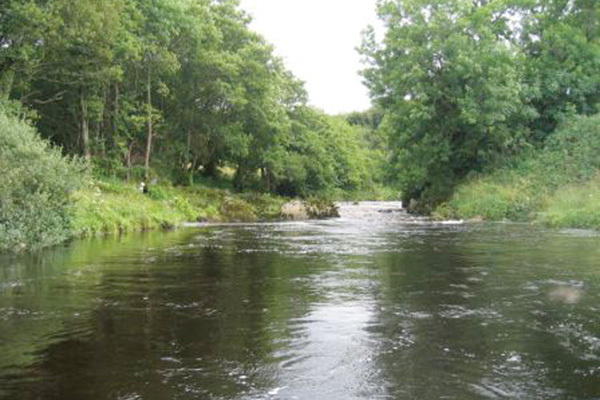 Each fishing beat is single bank and approximately a mile long. 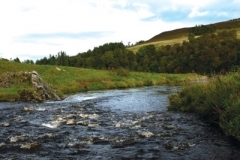 This can be quite a challenging walk and we recommend suitable footwear and clothing – a true highland fly fishing escapade. 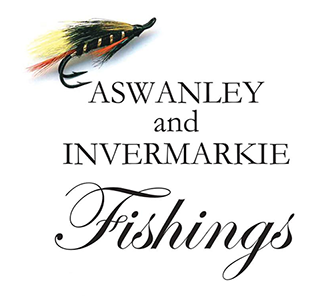 The bottom two Aswanley fishing beats on the River Deveron are more gently flowing, with areas of double bank fly fishing. 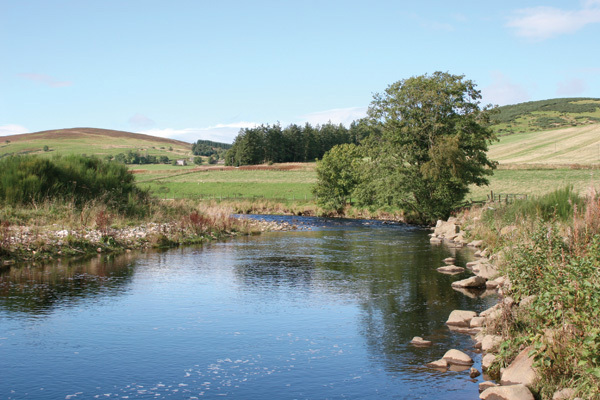 Access is better on the bottom two beats where 4WD vehicles can drive to the bank of the River Deveron.